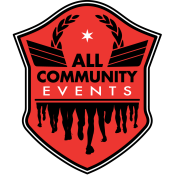 Register for The Glo Run Night Race - St. Louis today! 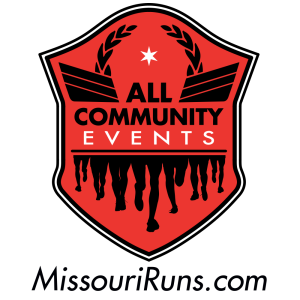 Additional race information can be found at http://missouriruns.com/theglorunstlouis. Use #TheGloRun when sharing your photos from the event.